One of Holland’s most successful rock bands at the moment, Kensington, keeps growing beyond imagination. 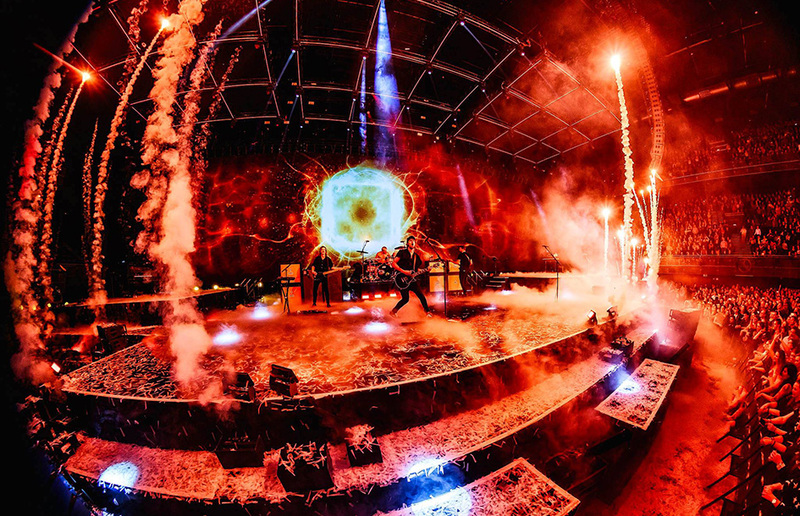 A great collaboration took place between Friendly Fire, Nexxt Technology and Mr.Beam to design and develop visual content for their 2017 Ziggo Dome shows in Amsterdam. 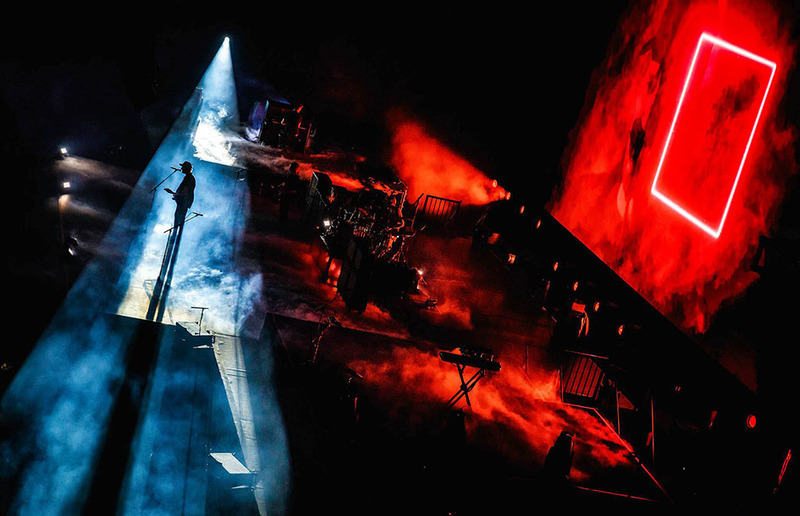 Resulting in 5 sold out shows in a row that welcomed a total of 85.000 visitors. ‘Slicer’ is the official music video from their latest album ‘Control’, released in Februari 2018, that shows an overview of the show.